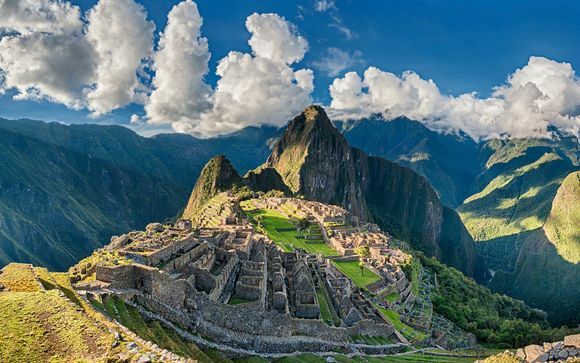 Holidays to Peru up to -70% off To take advantage of these offers, join now for free! 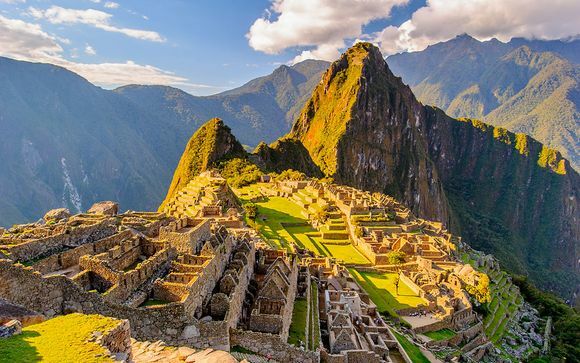 Enjoy luxury holidays to Peru and discover ancient South American civilisations, stunning landscapes and dramatic archaeology to take your breath away. Peru, on the north western coast of South America, is one of those countries that you absolutely must visit in your lifetime. The famous Inca village of Machu Picchu, which is understandably Peru's top attraction, sits atop a mountain at the end of the Inca Trail (or a train ride if you’re not feeling energetic) and this is one of many World Heritage Sites in Peru that can’t be missed. The beaches of Peru are beautiful. Huacachina, near Ica, is perfect for a luxury Peru holiday vibe with its pristine sand dunes, laid back nightlife, dune buggying and sand boarding. 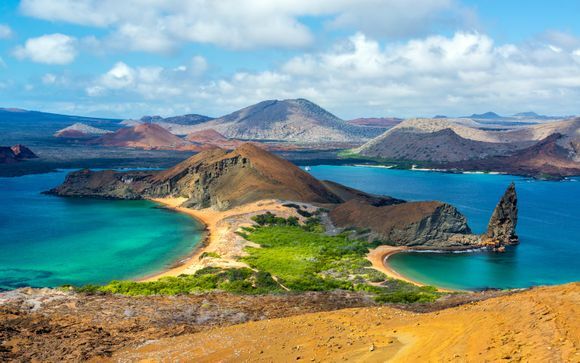 Inland, there are dramatic canyons, National Parks and the Amazon to find your way to. For shopping and nightlife, Lima is great for designer shopping at amazing discounts while both Lima and Cusco are great for a night out. Holidays to Peru aren’t complete without spending time gazing in awe at the beautiful Machu Picchu. However, it’s the most visited site in the country so you won’t be alone! 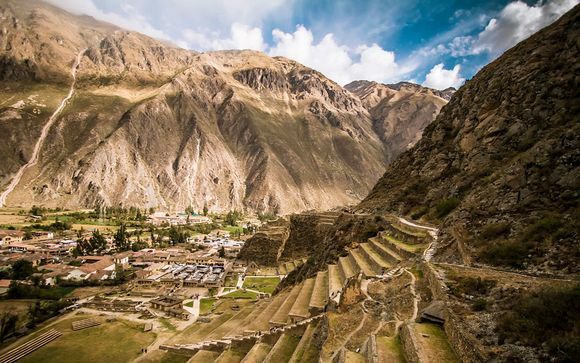 Fewer people attempt to hike the Inca Trail, which takes in snowy mountain tops and offers some of the most awesome views of the country. If you want to experience the wonder of more ancient Inca archaeology, there are some impressive ruins overlooking the city of Sacsayhuaman. Three other Inca sites at Puca Pucara, Qenko and Tambo Machay are also worth a visit. For a plethora of local handicrafts, the city of Ayacucho is a wonderful place to spend a lazy afternoon on your luxury holiday to Peru. There’s traditional pottery, leatherwork, textiles and jewellery all waiting to be discovered and then haggled over. There are more top quality souvenirs on offer in the colourful market in Lima's Chinatown district, or you could head north to Cajamarca. Cajamarca is also the place to go if you want to experience the month long celebrations that make up its annual carnival in February and March. It’s one of the most important celebrations in Peru, and there’s plenty to see and take part in, with music, dancing, spectacular parades and children throwing water at you (it’s a special carnival greeting). Enjoy some of the delicious Peruvian dishes on offer at the nightly food tastings; although spicy food flavoured with piquant garlic and hot peppers is always on the menu, there are cooler options for the more reserved palate. For the latest handpicked offers on holidays to Peru, simply sign up now to get exclusive discounts straight to your inbox. Holidays to Argentina, the passionate heart of Latin America.